Kuusikulma in Riihimäki offers logistics premises even for bigger operators! 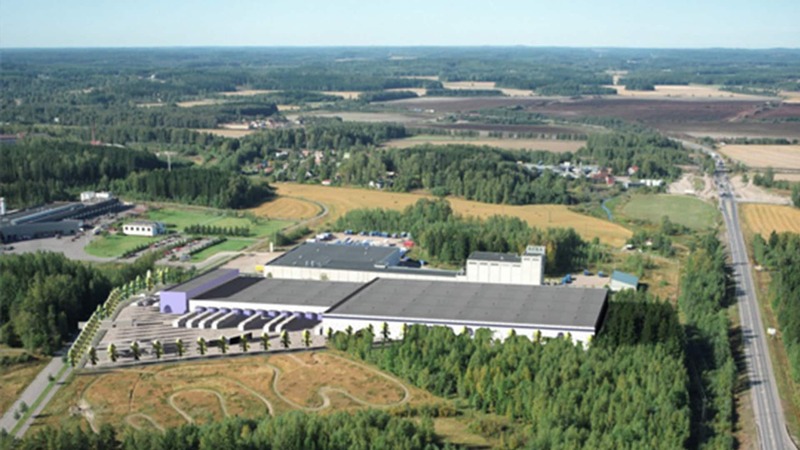 The Kuusikulma plot in Riihimäki offers space even for bigger logistics operators. The space can also be divided up for several users. The total building right for the plot is 20,000 m². Possible construction options include a 12,600 m² warehouse and a 5,500 m² terminal, as well as a 1,900 m² office section. The Kuusikulma plot is located along the Lahdenväylä road. Hämeenlinnanväylä is only about 5 kilometres away. Excellent connections to everywhere in Finland, and fast connections to the St. Petersburg area and further into Russia. Functional premises for logistics operators in Kuusikulma, Riihimäki! The total extent of the construction project is approximately 20,000 m². The area has been entered in the town plan as an industrial and warehouse area. The area suits even a bigger logistics operator. According to the layout plan, for example, a high warehouse of 12,600 m², a terminal of 5,500 m² and a office block of 1,900 m² can be built on the plot.